GTS Executive Sedan & Limousine Service Inc. is a family-owned business servicing the Washington, DC, Virginia, and Maryland area. Our company was born out of the dedication and hard work of one driver and one car. Over the years, our loyal clients have made us one of the most successful Dulles Airport limo services providing transportation to the DC Metropolitan area. At our company, we value each client equally. Our mission is to ensure the utmost convenience and customer satisfaction by providing professional service using the latest technology, tools, and vehicles. Whether you are a regular client or using our service for the first time, we guarantee that you will receive the best service possible. Much of our success is due to our ability to adapt to the changing market. We offer our customers an online reservation system unmatched by any other delivery company in the business. This system gives clients the ability to create an account and save trips for future reference. Our online reservation system is fully integrated with our dispatching system to ensure that no trip is forgotten. We take pride in our ability to meet our clients' demands. Our chauffeurs are qualified based on their extensive road experience and keen ability to understand precise instructions. 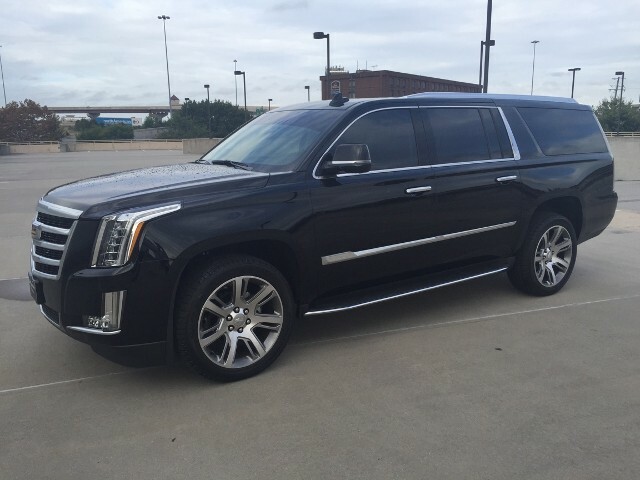 That is why we are one of the leading Dulles Airport limo service companies. GTS Executive Sedan and Limousine Service Inc. is more than just a point-to-point transfer service. 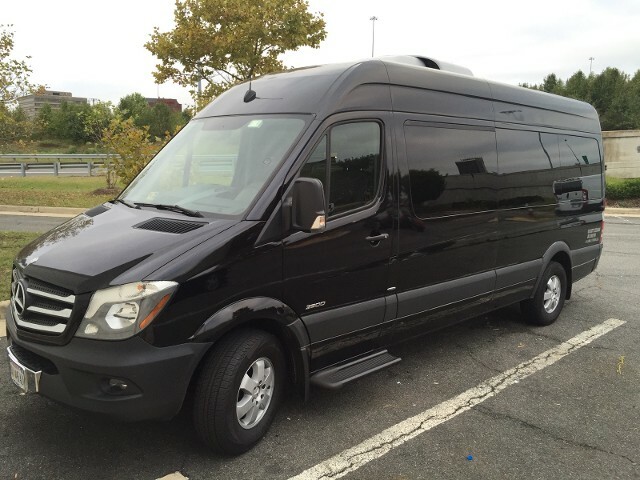 We specialize in [all kinds of transportation services](Link to 2P), such as BWI Airport limo service, corporate accounts, tours, proms, and weddings. Pick one of the best Dulles Airport limo service companies for your travel needs. Contact GTS Executive Sedan and Limousine Service for your transportation needs in Washington, DC. GTS Executive Sedan & Limousine Service Inc.